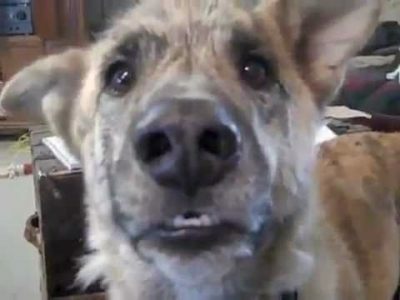 Become a foster for our rescue! 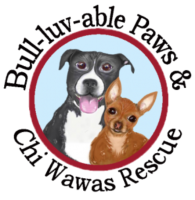 Bull Luv Able Paws and Chi Wawas Rescue is dedicated to saving dogs. Visit our web page and sign up or donate today!